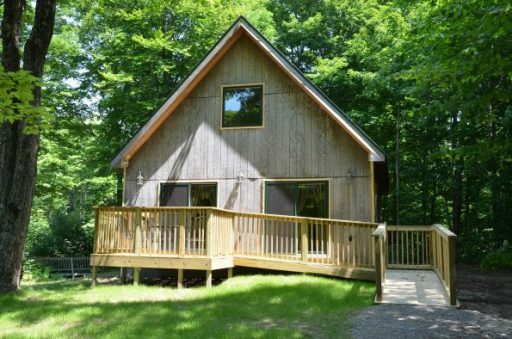 Conveniently located across from Kewadin Hessel, this recently renovated cabin comes fully furnished with a bedroom and a loft, with several beds, as well as a shower and a kitchen equipped with a microwave and an oven. Nestled in the woods, the wood-finish interior provides a quiet atmosphere and is the perfect place to rest and relax after hitting that big jackpot on your favorite slot machine. Sit back and enjoy a cool breeze and a good book on the back porch or head inside to catch the news after a full day of exciting gaming action. Take a nap or head down to some of the area’s attractions. Choose the Hessel Cabin at Kewadin Hessel as your headquarters for memorable moments on your next trip up to Kewadin Country. Rentals available by the day, week or month! Call today for details! 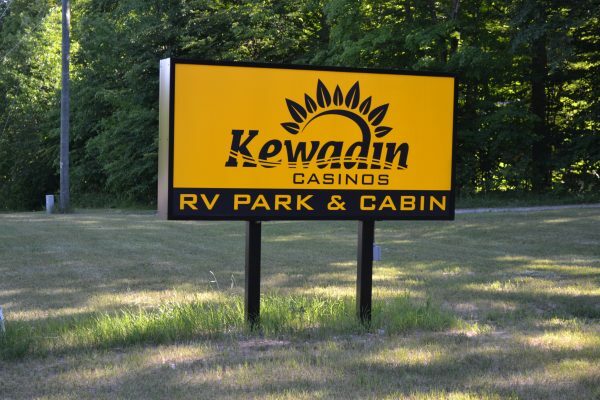 1-800-KEWADIN or 906-484-2903.